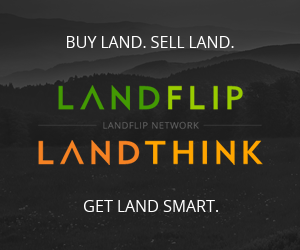 This week on the Land Show, Dave is joined by Jonathan Goode, Accredited Land Consultant and Licensed Land Broker with Southeastern Land Group in studio. Dave and Jonathan welcome Mike Reeves, County Extension Coordinator and owner of Reeves Peach Farm as our featured guest. 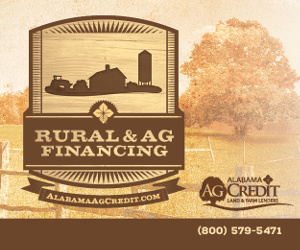 John Morris shares how mini-farm buying is an attractive investment for many families in Alabama. The guys talk to Russ Walters while he’s in his tractor cab planting peanuts on his family’s farm in Andalusia, AL. 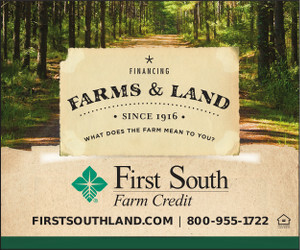 Russ shared how crop yields have almost doubled since he grew up on the Walters family farm. George Mann talks with Dave and Jonathan about Red Snapper fishing in our Wildlife and Recreation segment. 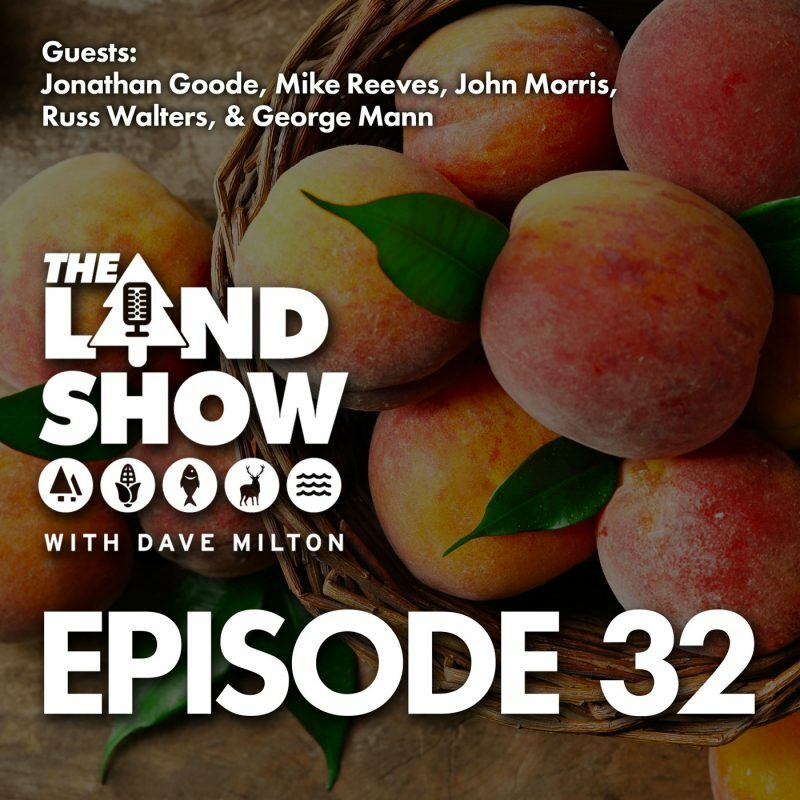 Be sure to listen to this action-packed Episode of The Land Show right here on our podcast.